Mark Koch and Artis Hicks OUTTAKES! 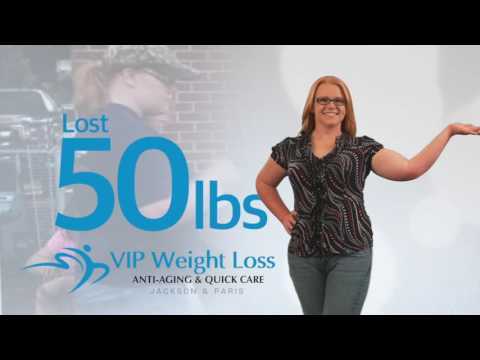 With VIP Weight loss, Anti-aging & Quick Care I lost the weight! Wishing you and yours a VIP Happy New Year!